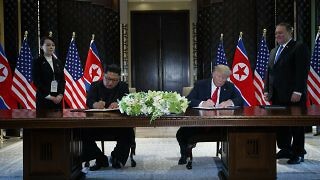 The uniqueness of the North Korean situation makes the road towards any denuclearization long and complex. 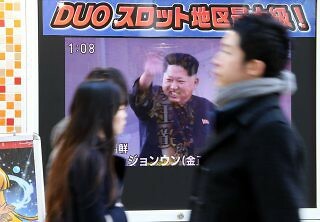 North Korea’s Peace Offensive—At Whose Expense? 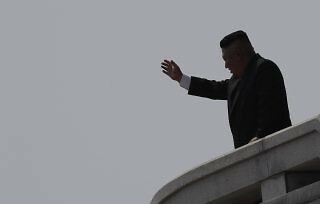 To assess the prospects and risks of inter-Korean rapprochement, one needs to explain, first of all, why North Korean leaders—after scornfully rebuffing Moon Jae-in’s earlier efforts to engage Pyongyang—have switched to a more flexible policy. In recent months, threats broadcast by the North Korean media have reached a scale that is extreme even by Pyongyang’s standards. 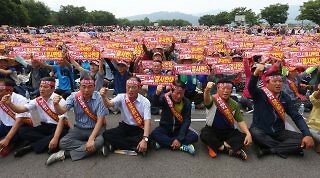 The Korean Central News Agency warned leaders in South Korea (ROK) that “the whole of south Korea will be turned into a barren land in a moment if they dare to provoke.” In light of these threats, the question naturally arises: what do the North Korean leaders actually want to achieve? Beijing has legitimate security concerns that need to be considered and to some extent respected. 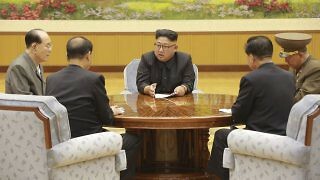 Could China’s Diplomatic Proposal Break the North Korean Deadlock? 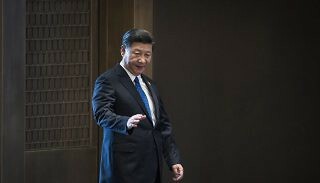 Beijing is eager to show the new American administration its centrality in dealing with North Korea, while pointing out the negative consequences of what it considers as undue military pressure by the US and South Korea on the peninsula. Chinese and Russian concerns could be further aggravated by the recent revelation that the Pentagon has, for the past three years, been using cyber and electronic strikes to thwart North Korea’s missile program. 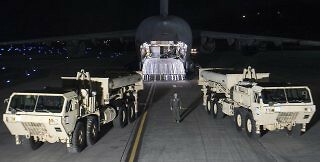 According to a May 2016 think tank poll, nearly 74% of South Koreans supported THAAD deployment, up 12.5% from 2015. 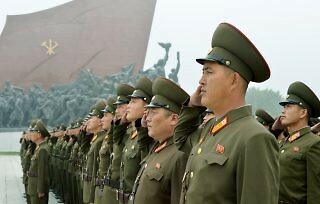 Anything New in North Korea’s Newest Provocation? Already this week, Japan and South Korea have imposed new sanctions, while the United States has now passed “secondary sanctions” legislation, potentially targeting third parties such as Chinese firms doing business with North Korea.